[vc_row css_animation=”” row_type=”row” use_row_as_full_screen_section=”no” type=”full_width” angled_section=”no” text_align=”left” background_image_as_pattern=”without_pattern”][vc_column][vc_column_text]Nestled next to the Kentucky Horse Park is Horse Country’s newest gem and the only sport horse farm in our membership, Spy Coast Farm! 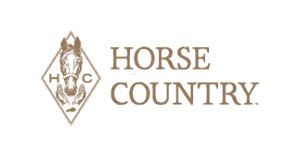 They specialize in breeding and training top quality performance horses and visitors will be given the opportunity to learn about Spy Coast Farm’s history and how they have grown to be a major player in the show jumping community. While they are currently in the middle of an expansion, guests will be guided through the property to see the construction of new facilities and learn about the current facilities! The Rehabilitation and Fitness Center, CEM Quarantine, Breeding Shed, Show Barn, and Foaling Barn are all stops along this expansive property! 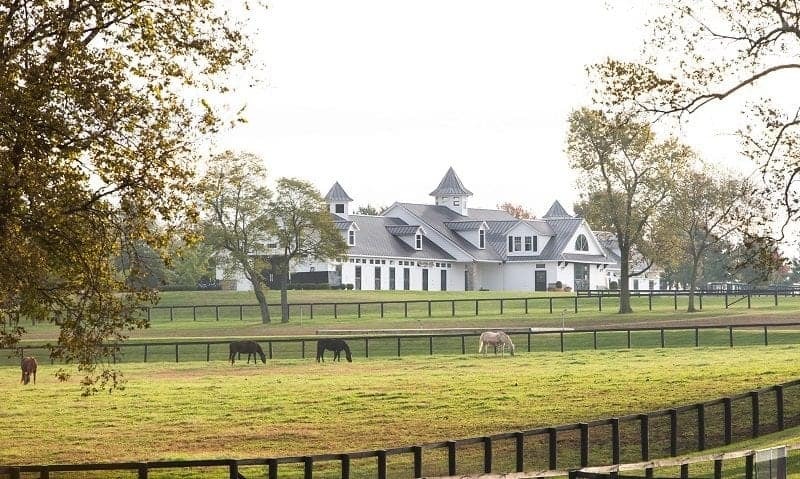 The 400 acre Lexington, Kentucky farm serves as the primary breeding facility for the Spy Coast operations (there are thee properties in the US- Kentucky, North Carolina, and Florida). It is the year-round home for their broodmares, foals, and young horses and serves as the summer home for their competition horses. [/vc_column_text][/vc_column][/vc_row][vc_row css_animation=”” row_type=”row” use_row_as_full_screen_section=”no” type=”full_width” angled_section=”no” text_align=”left” background_image_as_pattern=”without_pattern”][vc_column width=”1/2″][vc_single_image image=”2635″ img_size=”full” qode_css_animation=””][/vc_column][vc_column width=”1/2″][vc_single_image image=”2637″ img_size=”full” qode_css_animation=””][/vc_column][/vc_row][vc_row css_animation=”” row_type=”row” use_row_as_full_screen_section=”no” type=”full_width” angled_section=”no” text_align=”left” background_image_as_pattern=”without_pattern”][vc_column][vc_column_text]At one time, the original farm was located on Strong’s Neck in Setauket, NY, and during the Revolutionary War, George Washington commissioned the Setauket Spy Ring to operate from the area. It is said that the patriot, Anna Smith Strong, received intelligence from the local tavern owner and then hung her petticoats and handkerchiefs on her laundry line in a predetermined array in order to inform the whale boat captain, Caleb Brewster, in which harbor the Redcoats were located. Their efforts contributed in no small measure to the success of the Patriot troops. Since that time, the Strong’s Neck area has been known as the “Spy Coast” which is where the farm derives its name.